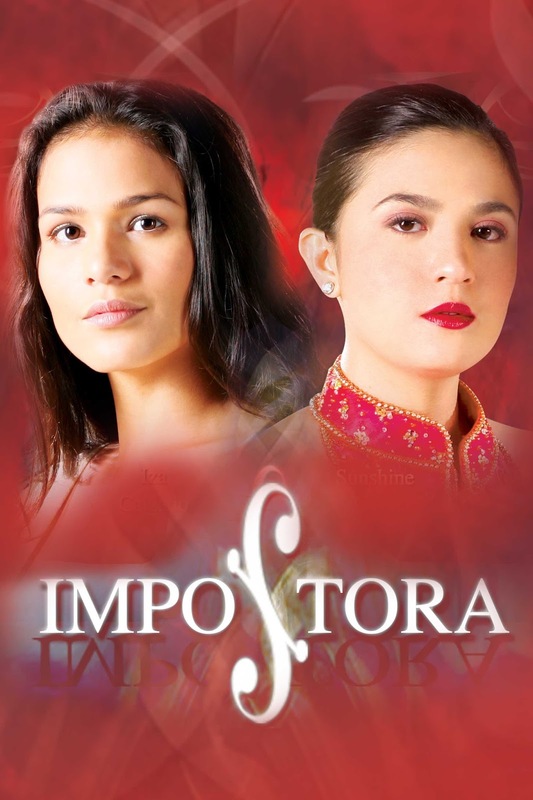 iflix, Southeast Asia’s leading Internet TV service, offering subscribers unlimited access to tens of thousands of hours of entertainment for a low monthly price, today announced it has entered into a landmark partnership with GMA to bring subscribers an extraordinary library of Philippine TV programs, documentaries and feature films. 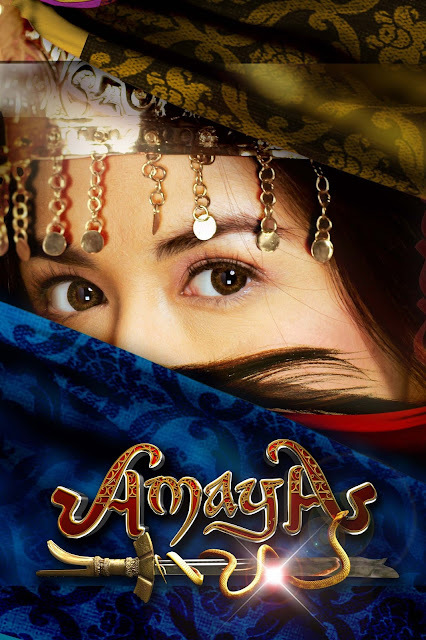 The partnership introduces popular GMA 7 TV shows such as My Husband’s Lover, Ang Dalawang Mrs. Real, and Amaya, along with GMA News documentaries such as i-Witness and Pinoy Abroad to iflix’s extensive library of top movie and television content. Notable feature films from the network include all-time classics such as Jose Rizal and Muro Ami, along with more recent titles such as Sosy Problems and The Road. The first batch of GMA content is available on the service starting August 15, 2015. 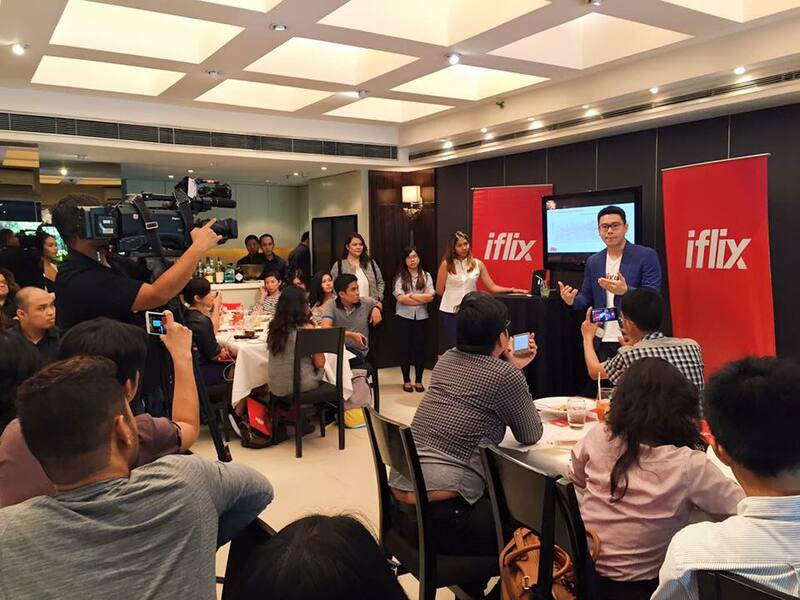 The groundbreaking collaboration with GMA will also allow iflix subscribers to view new episodes of GMA shows on iflix within seven (7) days of their initial broadcast via Catch up TV. The deal is one of the first of its kind in the region. 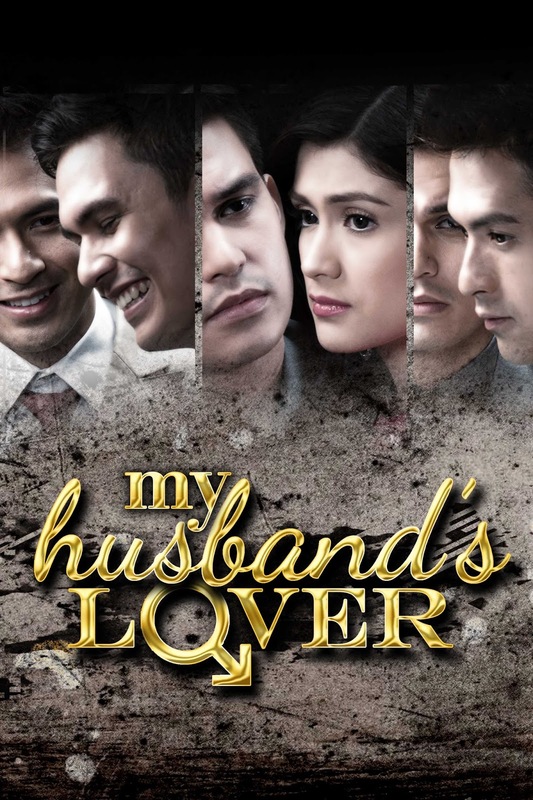 For the first batch, local Catch up TV will be available for Half Sisters with My Faithful Husband, Beautiful Strangers and Pari Ko’y soon to follow. Since its launch in late May, iflix has also been offering exceptional International content fast-tracked from the U.S., including top late-night talk show Conan, which subscribers can view on iflix just 24-hours after its initial broadcast. The Company has additionally secured first-run rights to the second installment of Fargo, which will premiere October 12, 2015 on FX in the US. All new episodes will premiere exclusively on iflix less than 24-hours after its initial U.S. broadcast. All ten episodes of the first season, which received an astounding 18 Emmy® nominations and five Golden Globe® nominations including wins for Outstanding and Best Miniseries, are now exclusively available on iflix. Fargo is produced by MGM Television and FX Productions, with MGM Television serving as lead studio and worldwide distributor of the series. Having recently launched in Malaysia and the Philippines, iflix will roll out its world class service to additional key Southeast Asian markets, including Thailand and Indonesia throughout 2015, offering consumers the largest libraries of top U.S., Asian regional, and local TV shows and movies available in the region. Each subscription allows users to access the service on five devices such as mobile, tablet, computer, or television set, for viewing anywhere, anytime. The service is priced at only P129 per month for unlimited access.